Saudi activist Mujtahid revealed on Thursday that King Salman is mentally dead and knows nothing about the latest decisions taken by Crown Prince, Mohammed Bin Salman (MBS). Mujtahid said in several tweets on Thursday that King Salman has no idea that Princess Reema bint Bandar bin Sultan was appointed as Saudi Arabia’s ambassador to the US, and that Prince Khaled bin Salman was announced as the Kingdom’s deputy defense minister. “King Salman cannot contribute to decision-making since he is mentally dead and cannot remember anything,” Mujtahid said on his Twitter account. 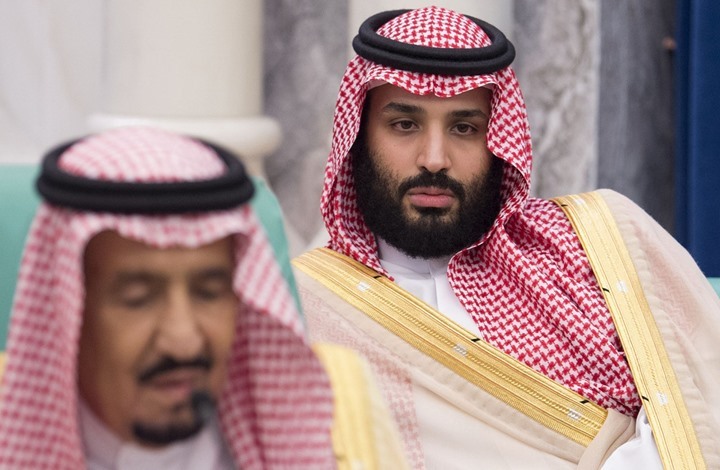 Meanwhile, the Saudi activists, who is believed to be a member of or have a well-connected source in the royal family, noted that MBS wants to show that the king is conscious, pointing to the report published by The Gurdian British daily earlier this week.